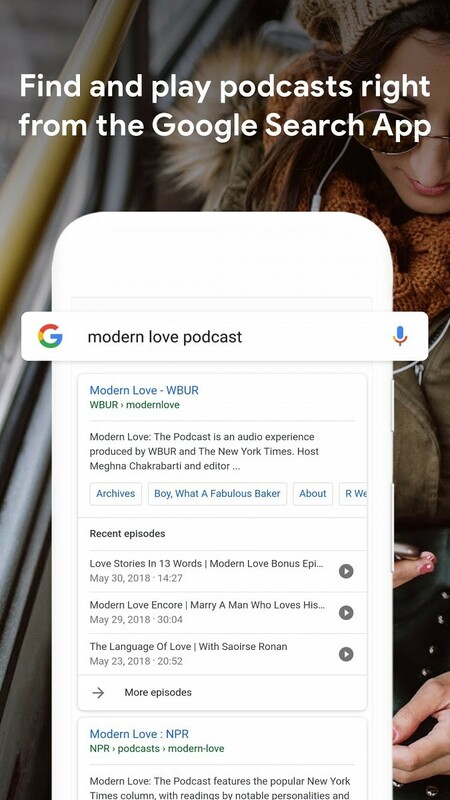 It’s no secret that Google has been wanting in on the podcast game for a long time now. Google Play Music already supports podcasting, and we saw podcasts enter Google Search results around the same time too. Google seemed content with this setup for a while, but it appears that’s changing. 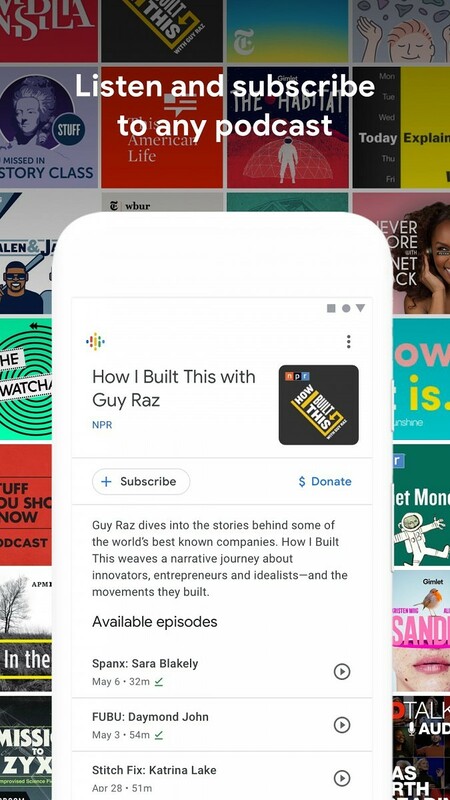 Google Podcasts is getting its own app and a fully global launch. Note that while the service is getting its own application, there’s nothing to suggest that it’s getting any new functionality now. It looks to be what’s in Google Play Music already. There appears to be no new functionality here whatsoever. 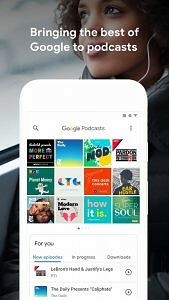 It’s simply just Google separating out podcasts from the Google Play Music app. Google sees that there is still a lot of room for expansion in the podcast market, so it’s possible that we could see new features in the future. For now, you can search for podcasts, download them, and play them. It’s your standard podcast player. 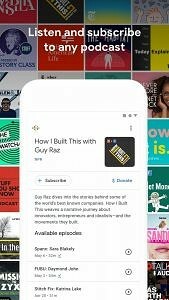 It’ll keep you up to date on all of your subscribed podcasts, while also recommending top and trending ones too. 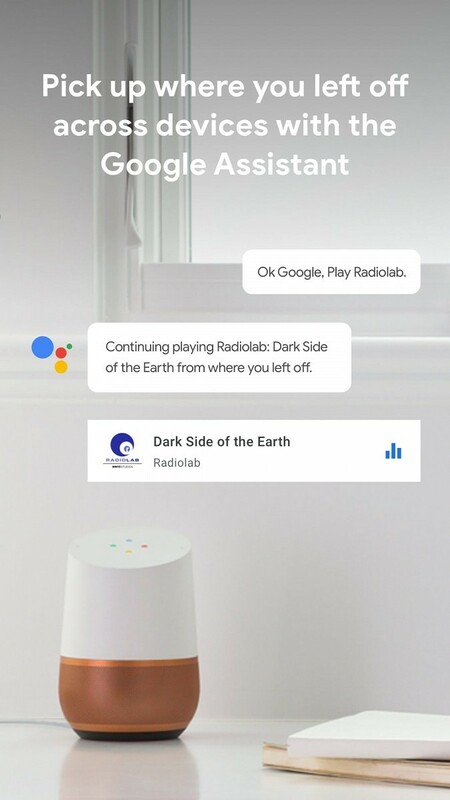 If that’s not enough, it’s also fully integrated into the Google Assistant and Google Home. 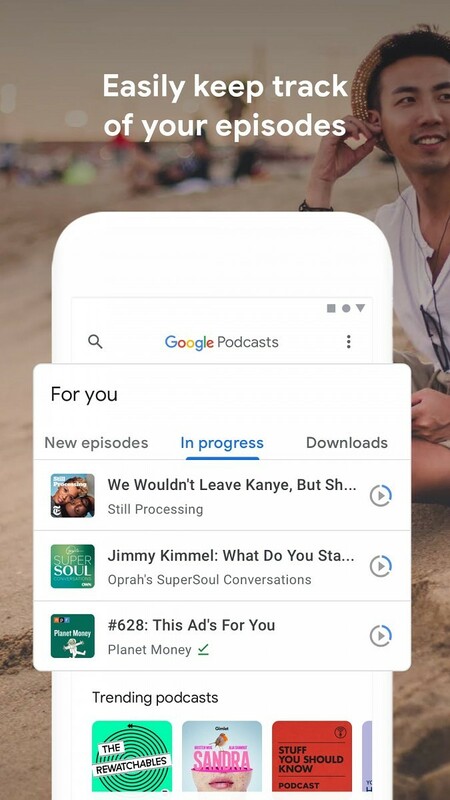 You can ask your phone to play a podcast and it will offer to play it through Google Podcasts if it’s available. 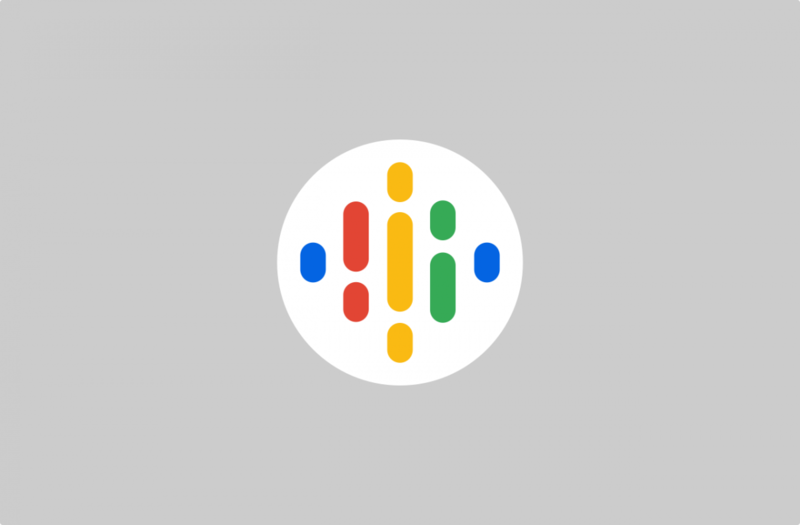 Google also plans to eventually introduce artificial intelligence-related features. One such feature includes the ability to have closed captions made available for reading on your device’s screen as a podcast plays. Google isn’t just investing in its podcasting platform either, but it wants to invest in the actual podcast industry as well. The company is forming an advisory board in order to promote podcast production amongst everybody. The company is also looking into potentially making audio equipment available for those who can’t afford it. You can download the application below. Let us know what you think in the comments!